You probably have a bottle of apple cider vinegar (ACV) in your pantry right now. It’s a tasty addition to homemade pickles, marinades, salad dressing, and more - but is it good for you? Many of its supposed benefits are anecdotal, but some experts think that adding a little of this tangy vinegar to your life may have some health benefits. 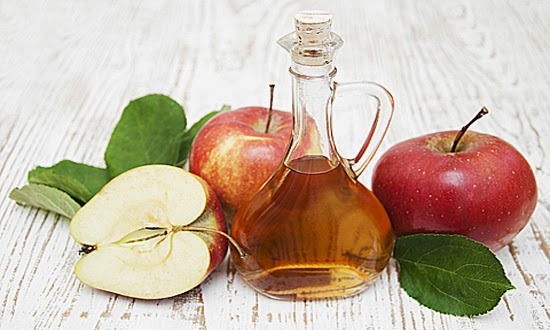 Have you heard that apple cider vinegar will help you lose weight? There's not much formal research on the topic, but one study did find that people who drank apple cider vinegar daily lost a couple of pounds versus those who didn’t (both groups had a similar diet). The researchers suggest that vinegar may affect certain genes involved in breaking down fats thus improving digestion – which ultimately could lead to weight loss.